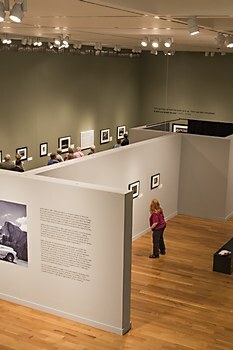 This eloquent exhibition identity evokes the essence of American nature photographer Ansel Adams. 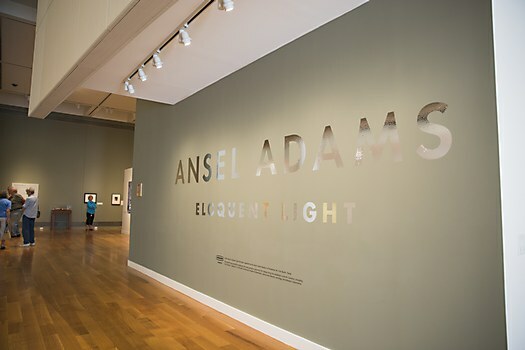 Background: The purpose of the project was to create an identity for the Ansel Adams: Eloquent Light exhibition at Reynolda House Museum of American Art, based on American nature photographer Ansel Adams’s work. This exhibition also coincided with the centennial of the National Park Service. 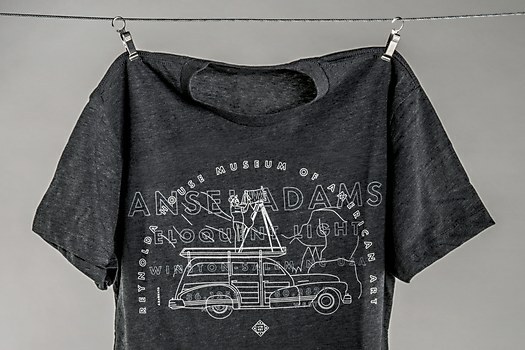 Since there were restrictions on using Adams’ photographs for marketing purposes, the museum pushed to explore a more aggressive and supportive graphic identity for the show. Reasoning: We wanted to create an experience that captured the essence of Adams, his methods and his work—and share it with visitors. 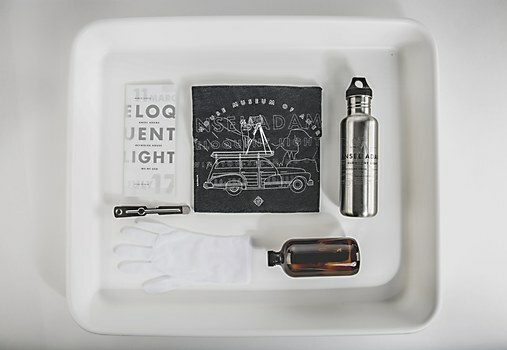 With his love for national parks, and nature a big part of his photography, we thought it fitting to incorporate topography into the design elements, create field notebook brochures, and illustrate his meticulous developing processes. 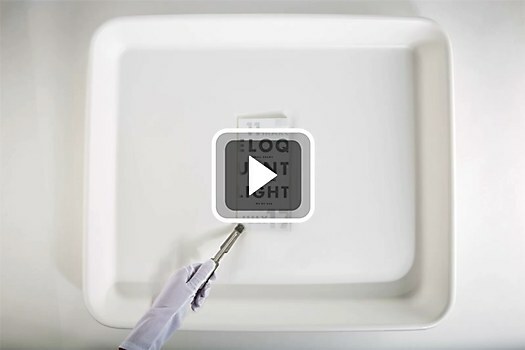 Challenges: One of the most challenging parts of the project was staying focused on the design needs at hand—the idea of “eloquent light” gave us more than enough great ideas to put this exhibition on the road! Another challenging but rewarding part of the project was understanding the museum’s budget and helping it to spend that money as efficiently and effectively as possible. Favorite details: Our proudest takeaway is that it opened the door for a continuing relationship with the Reynolda House Museum of American Art. 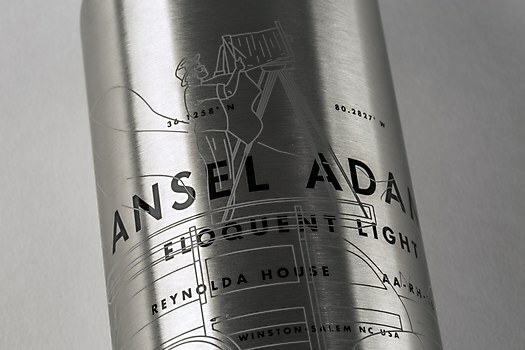 Following Ansel Adams: Eloquent Light, we were brought on to develop Reynolda’s Centennial identity and the rebranding of the estate that would follow. Anything new: We learned about how much we love creating exhibition identities and working with museums. This was our first collaboration with a museum and we definitely want to keep exploring this space. 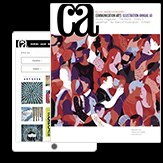 The challenges of creating an experience that integrates space with print and digital is very fulfilling, and something we’re eager to revisit. 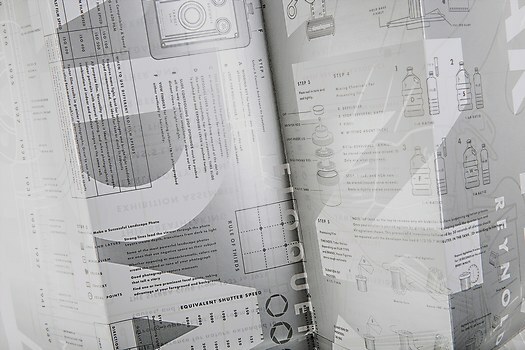 Visual influences: We wanted to create the exhibition identity without using any of Adams’s photos. 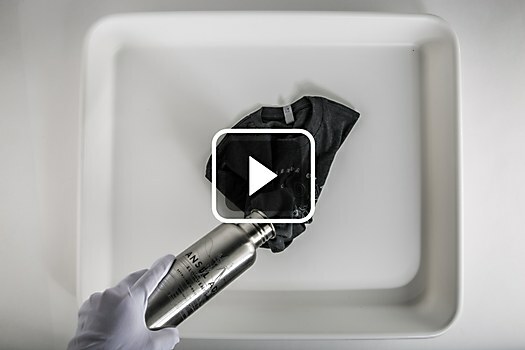 This was partly because the copyright restrictions involved in using them was challenging given the timeline for the project and various deliverables. 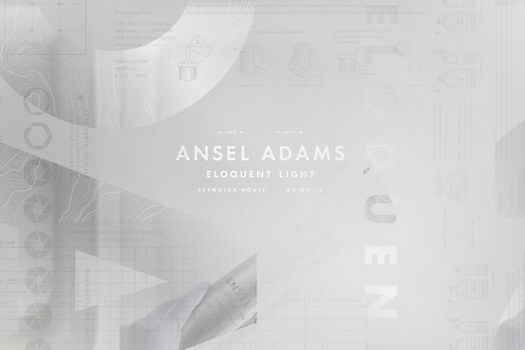 Our strategy became to create an identity that represented the ethos of Adams without using any of the images he is so famous for. 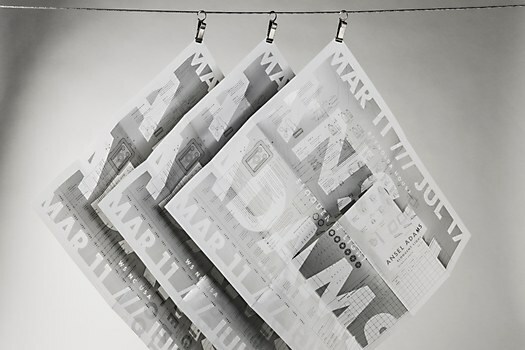 We did so by using photographic elements that evoked his work—rather than the work itself. 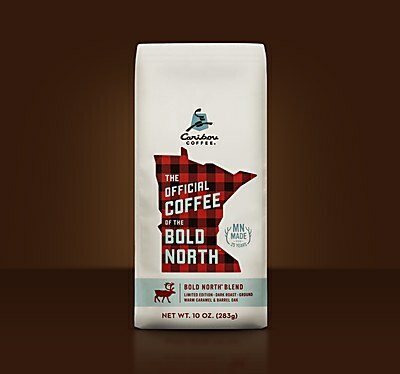 Caribou Coffee’s packaging stakes its claim as Minnesota’s hometown coffee—with its red buffalo plaid. 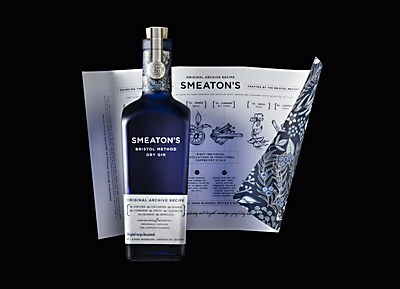 Smeaton’s Bristol Method Dry Gin’s detailed packaging harkens back to the original 1870 recipe. 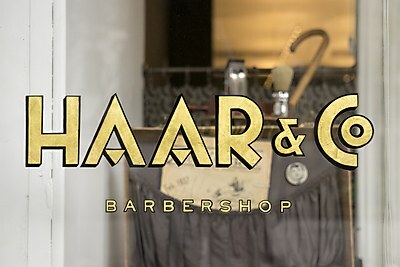 Redscout’s identity for Haar & Co. nods to the geometric art deco forms of the past—with a twist.